Most people don’t concern themselves with the status of their radiator until a problem occurs, but many of these issues can be prevented with some annual maintenance. 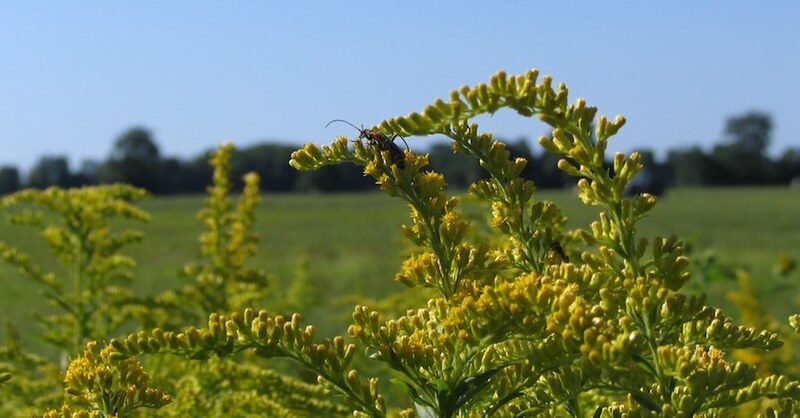 While most of us add some antifreeze to the cooling system right before the first hard freeze of winter, summer time provides the best opportunity to flush the system. 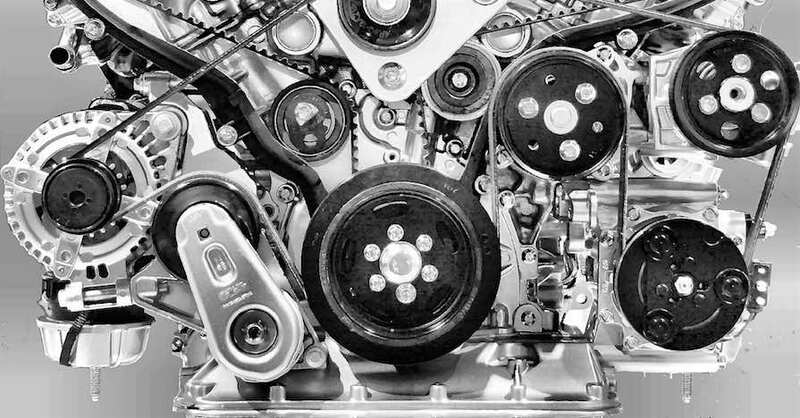 There are a lot of things happening inside your engine’s cooling system besides just transferring heat from the block to the radiator. 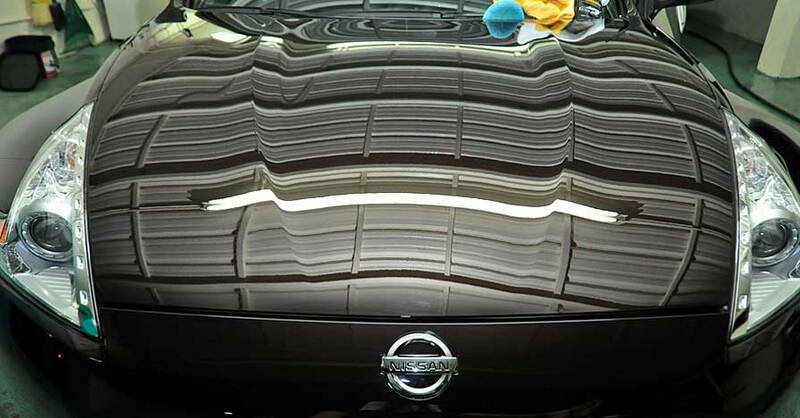 There are different metals that interact with the coolant, which causes a couple of chemical reactions to occur, namely corrosion in the form of rust for steel and electrolysis for aluminum. Rust eats up the steel components inside the engine – block, heads, water pump blades and bearings. 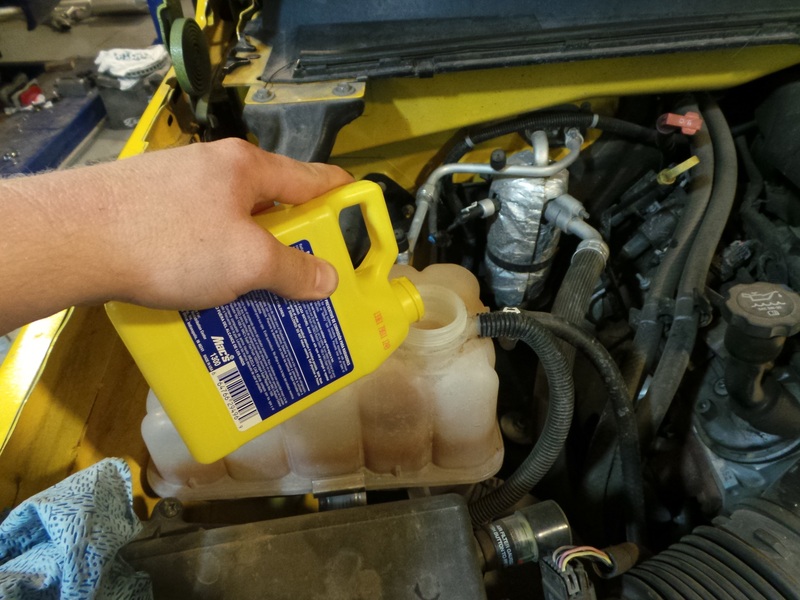 There are rust inhibitors in antifreeze, but if left unchecked, these parts will degrade, particularly the water pump. As the rust forms, tiny bits flake off into the coolant, eventually clogging the passages in the radiator and grinding on the bearings. Electrolysis is an electro-chemical reaction where negative ions are leached(Leaching is a chemical process of removing material from one metal to another.) from one metal and deposited onto another. This is how aluminum “rusts”. 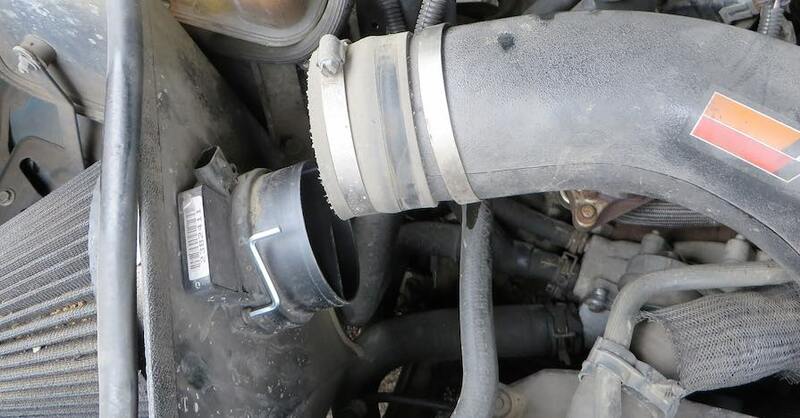 When the coolant gets old, the corrosion inhibitors wear out, allowing electrolysis to start eating away at the aluminum components, especially the heater core and radiator. 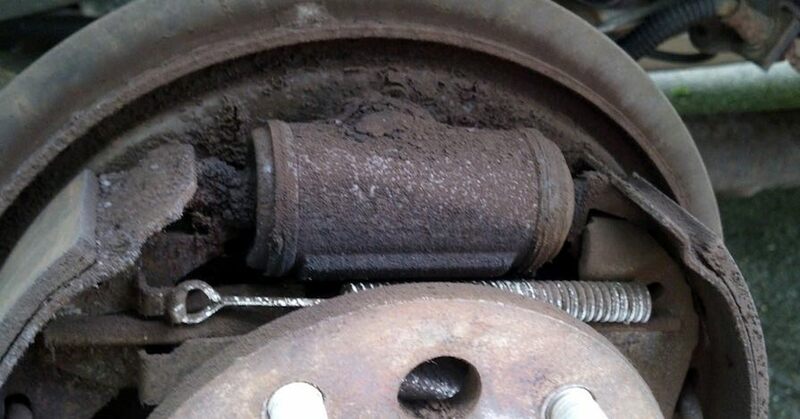 Missing/damaged ground straps can cause this problem as well. To protect your cooling system from these harmful and eventually costly damages, flush the system at least every 30,000 miles or 2 years. A proper chemical flush will not only clean out any gunk that has formed in the passages, but also reduce or eliminate the acids that cause corrosion in the first place. 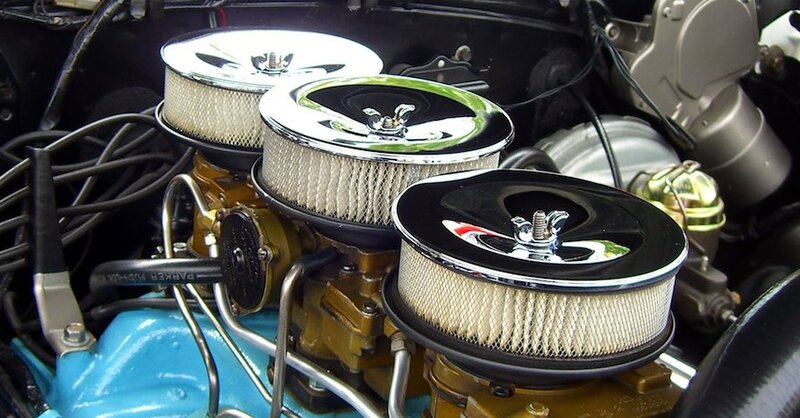 Most modern cars do not have typical radiator caps, instead they use overflow bottles. The process is the same, but you fill the radiator indirectly through the bottle. 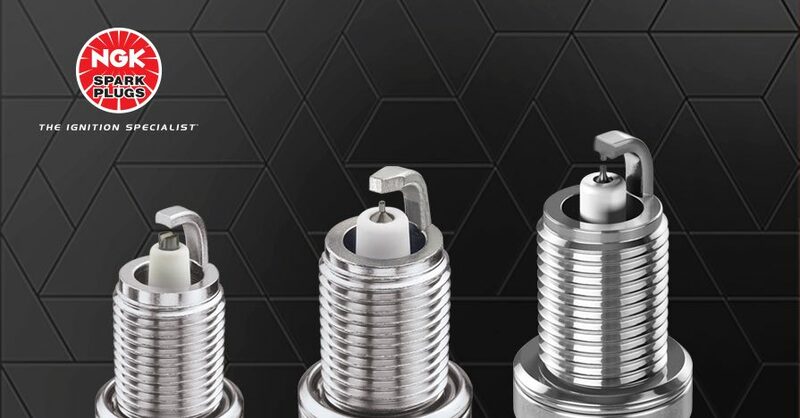 Some cars use odd air-purge filler necks such as BMWs. Check your owners manual for vehicle-specific directions on adding coolant. The process begins by draining the old coolant. 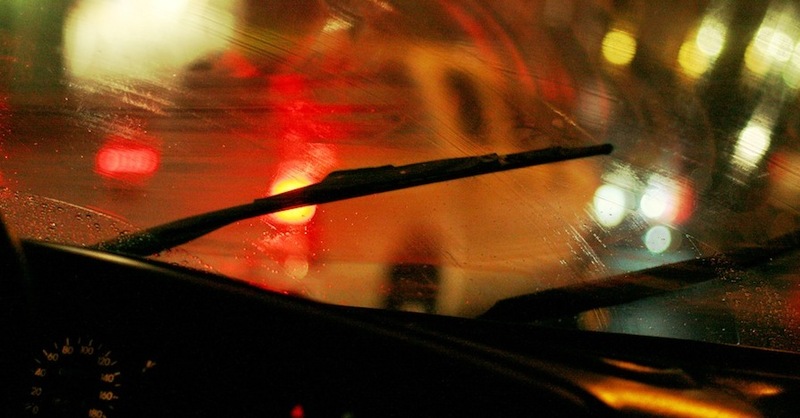 Most antifreeze is made with ethylene glycol, which smells sweet and attracts animals. It is deadly poison and leads to a painful death, so it must be disposed of properly. 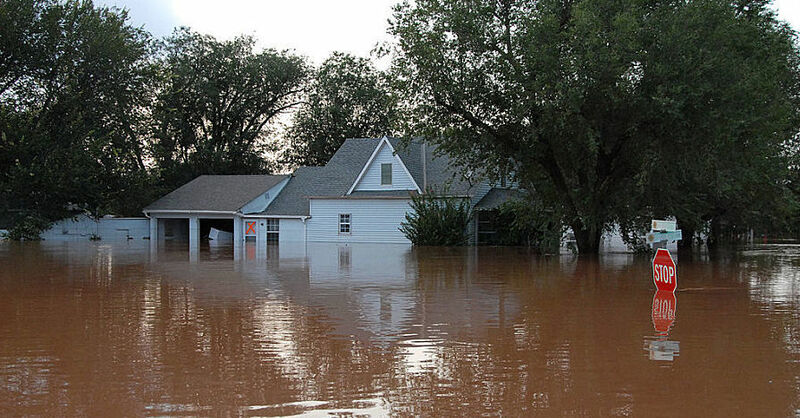 Your local NAPA AutoCare Center will have the proper disposal methods in place to take care of this issue. 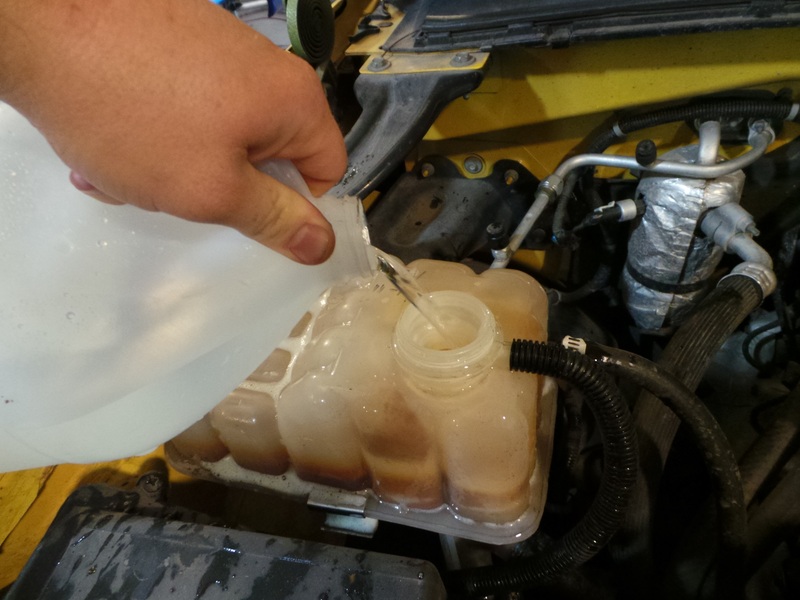 Draining the coolant is necessary, make sure it is properly disposed off. 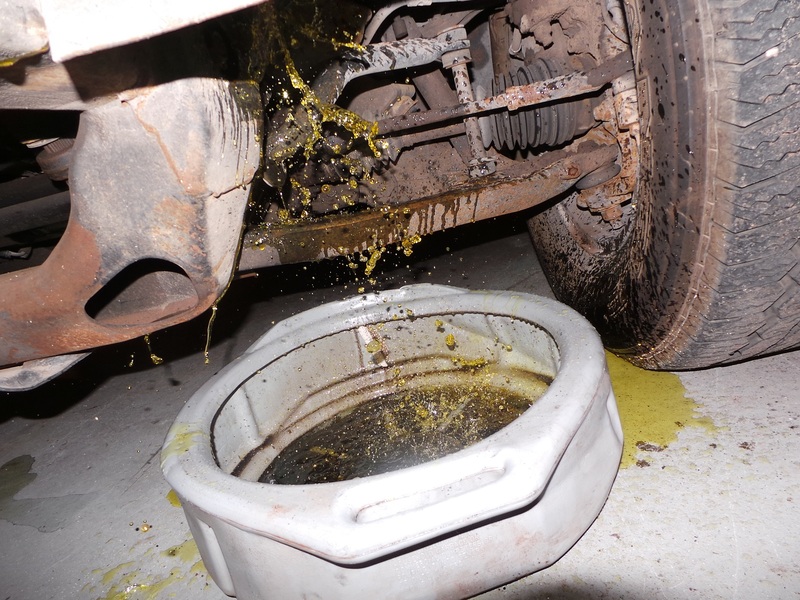 The technician at the shop will open the drain on the radiator, located underneath the car on one side of the radiator, allowing the coolant to drain into a drain pan. In order to catch any existing issues with the system, the tech will examine the coolant for oil or metal flakes. These are signs that there is a mechanical issue in the system that requires further attention. Once the coolant is drained, the drain is closed. Now the flushing agent is added and the radiator filled with water. 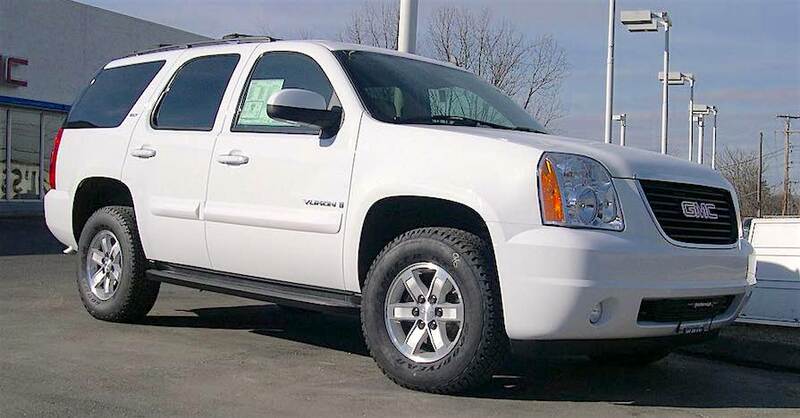 The NAPA flush requires running the engine up to temperature for 10-15 minutes. Next, engine is shut off and allowed to cool and then drained again. The flush agent is added to the radiator. this will clean clean the system. Clean water is added to the system to finish the flush. At this point, the drain plug is reinstalled or the petcock closed. The tech fills the radiator with fresh antifreeze and clean water. Distilled water is preferred as it is free of minerals. Another option is pre-mixed antifreeze. 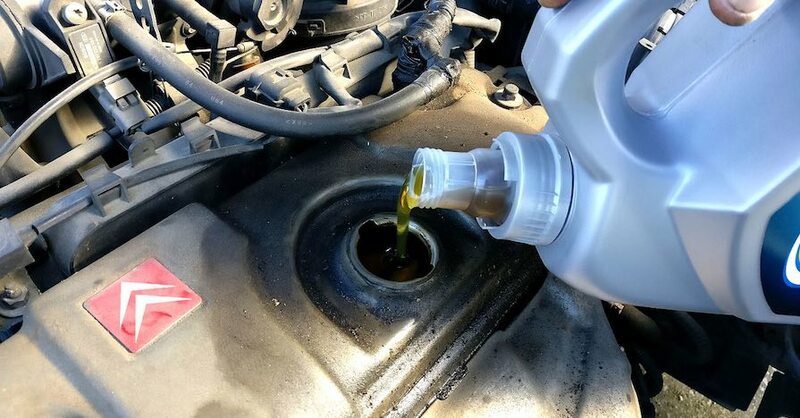 When the engine reaches operating temperature, it will need more coolant as the air is purged from the engine. Once the flush is finished, the system is filled with fresh NAPA anti-freeze and distilled water. Once the system is full, the job is done. Air pockets may settle out of the system within the next 20-30 miles. 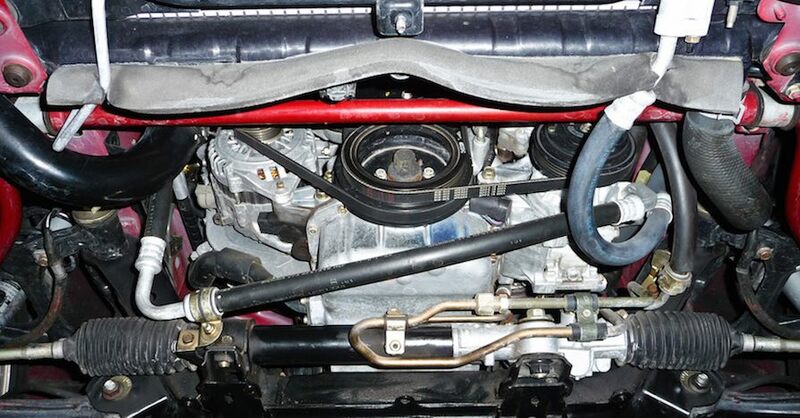 Check your radiator or overflow tank often to make sure it is at the proper level. 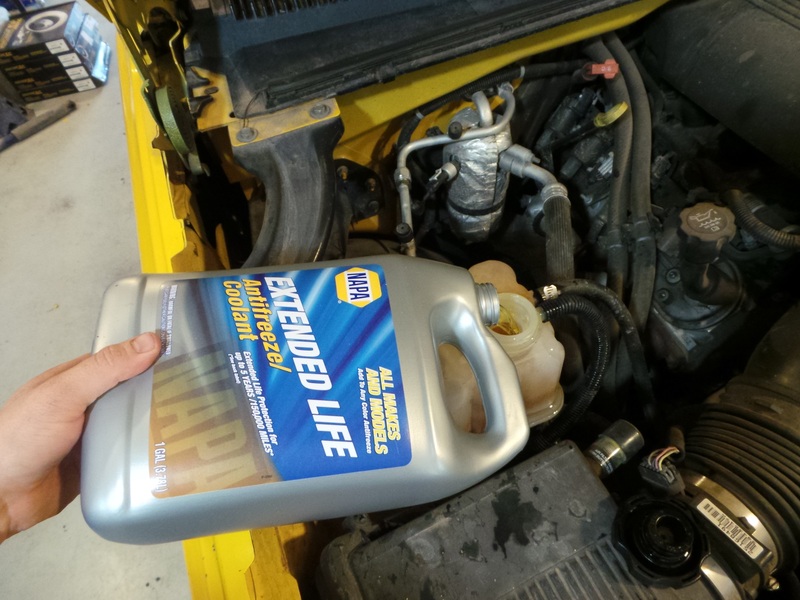 Check out all the chemical & lubricant products available on NAPA Online or trust one of our 17,000 NAPA AutoCare locations for routine maintenance and repairs. 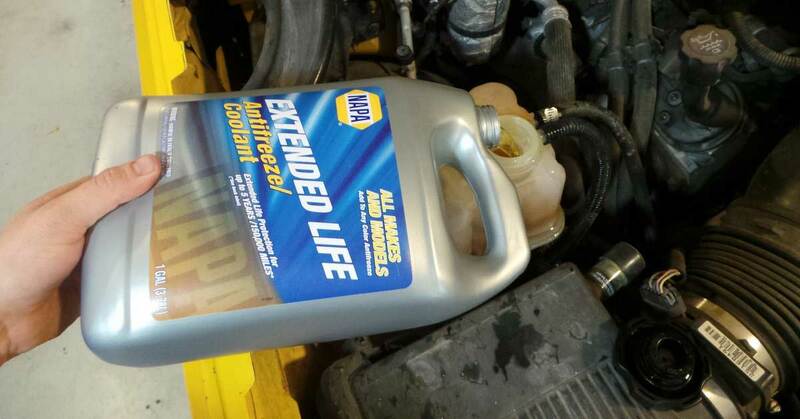 For more information on flushing your radiator,, chat with a knowledgeable expert at your local NAPA AUTO PARTS store.